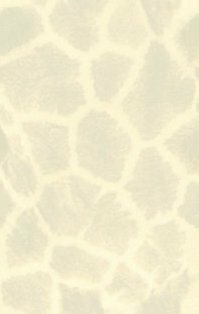  Tarzan's cousin is killed by Rokov, his guide, who concocts a plan to substitute his cowardly partner, Edwards, for the cousin. 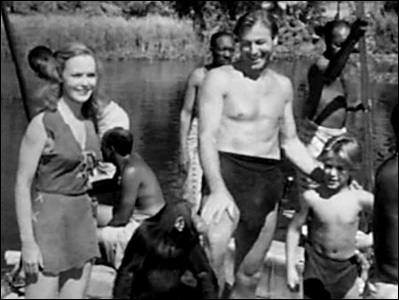 Tarzan rescues a young boy named Joey who is being used by natives as bait for crocodiles and he and Jane decide to adopt him. 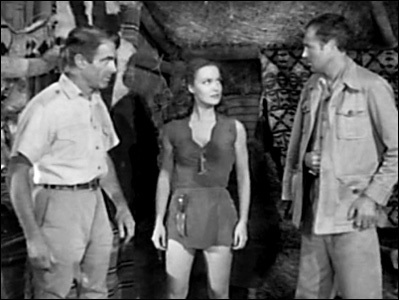 Rokov (photo right - far left) and Edwards (photo right - far right) use the diary of Lord Greystoke, Tarzan's father, as proof of Edward's identity and persuade Tarzan to lead them into Waziri country to find diamonds, supposedly needed for national security. At the Waziri village an old man remembers Tarzan and his father but Rokov steals the jewels and kills both Edwards and the Waziri witch doctor. The Waziri decide to sacrifice Jane as punishment and Joey races through the jungle to find Tarzan who has been ambushed by Rokov. 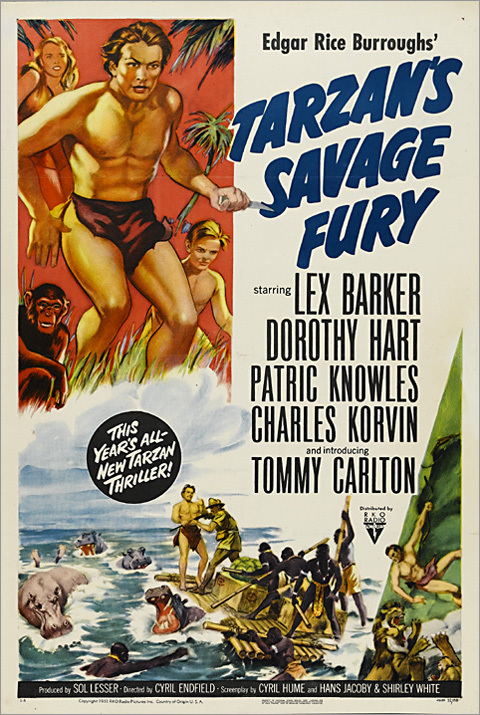 Joey must face his biggest fear, lions, and manages to warn Tarzan of Jane's danger. Tarzan kills Rokov, rescues Jane and returns the diamonds to the Waziri. In gratitude the Waziri give Tarzan half of the diamonds and he, Jane and Joey return to their tree-house.